LIVERPOOL have agreed a reported world record €84.4 million (£75 million) fee for a defender after agreeing a deal to sign Southampton defender Virgil Van Dijk. The Dutch international was reportedly subject to several bids from the Merseyside club in the Summer window and they now seem to have got their man, subject to completion. 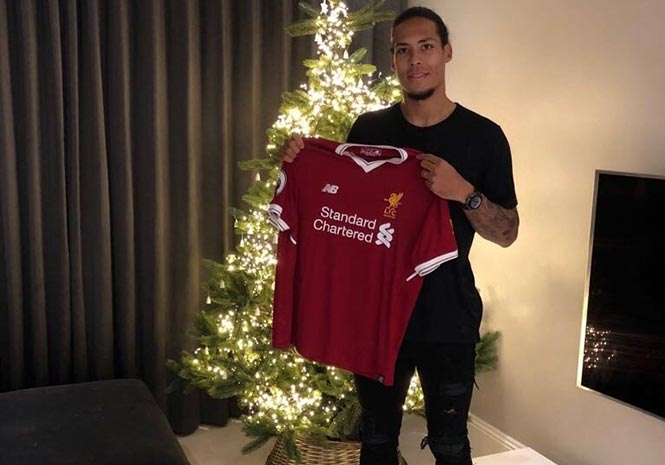 Conformation from both clubs has now been posted on their respected Twitter feeds with a statement from Southampton wishing Van Dijk, who will wear the number four, luck once the deal is completed.